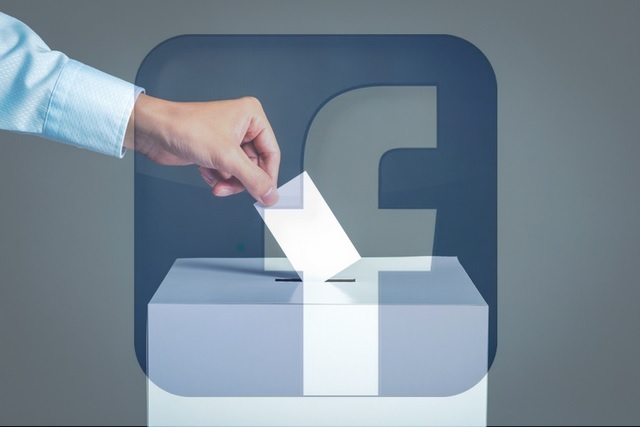 Facing the uphill task of tackling election-related interference on its platform as India gets ready for polls next year, Facebook said today it is establishing a task force comprising “hundreds of people” in the country to prevent bad actors from abusing its platform. 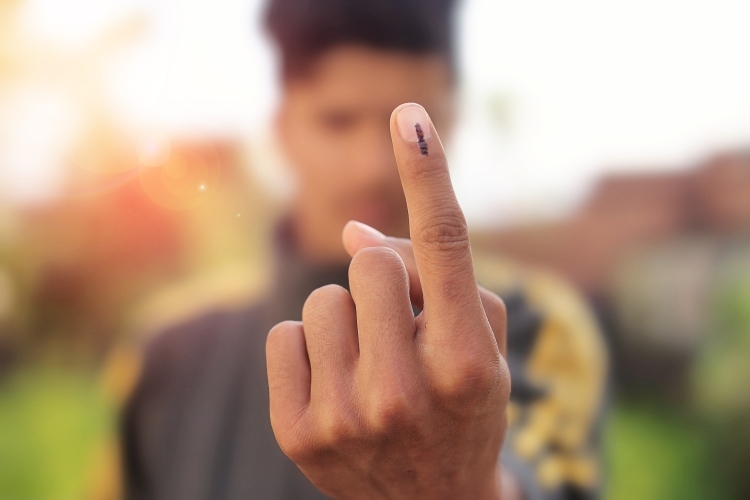 “With the 2019 elections coming, we are pulling together a group of specialists to work together with political parties,” Richard Allan, Vice President of Policy for Europe, the Middle East and Africa (EMEA) told the media here. 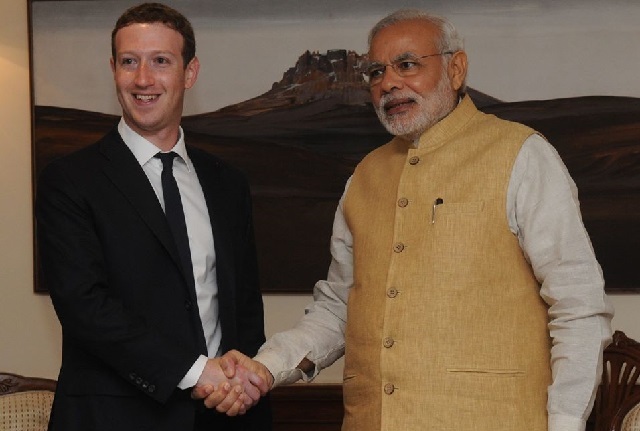 “The team will have security specialists and content specialists, among others, who will try to understand all the possible forms of election-related abuse in India,” added Allan during a workshop on Facebook’s “community standards” in the capital.